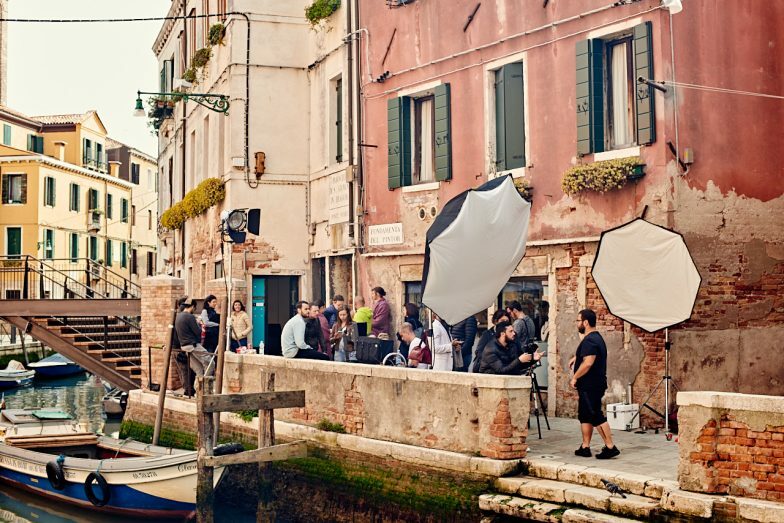 Venice is a true paradise for filming and a great challenge for any production team! 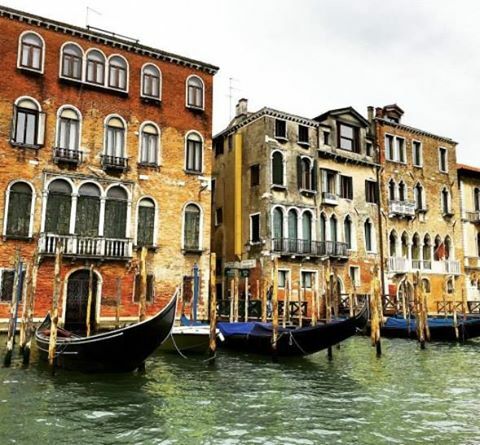 This unique city was created for advertising campaigns, where every second you can find a beautiful canal, a charming bridge or a mysterious old building. But each project in Venice is a serious job. There are no cars, streets are too narrow to set up the equipment, while bureaucratic barriers can be compared only to the Circles of Dante’s Hell. But it’s definitely worth it! 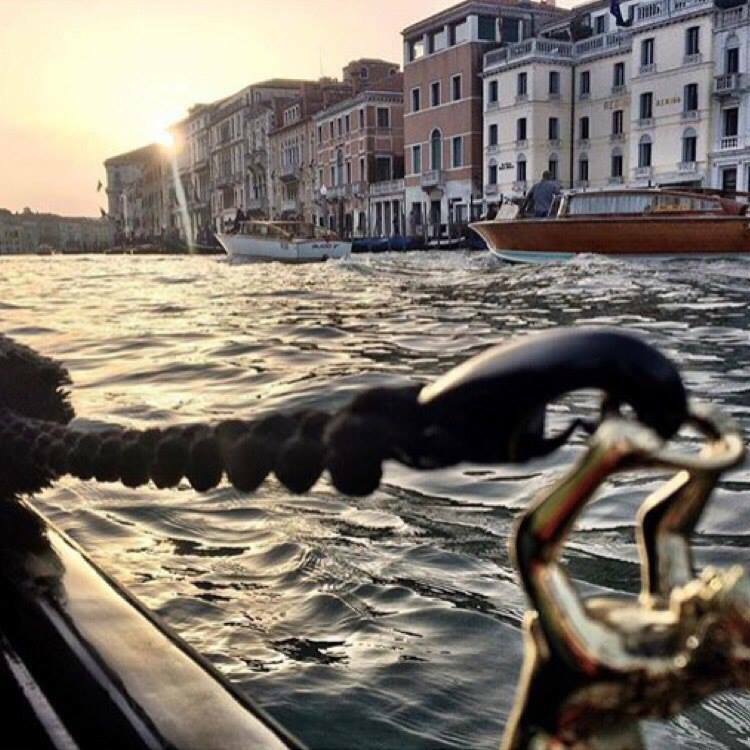 Andy Fiord Production landed in Venice for the new project!